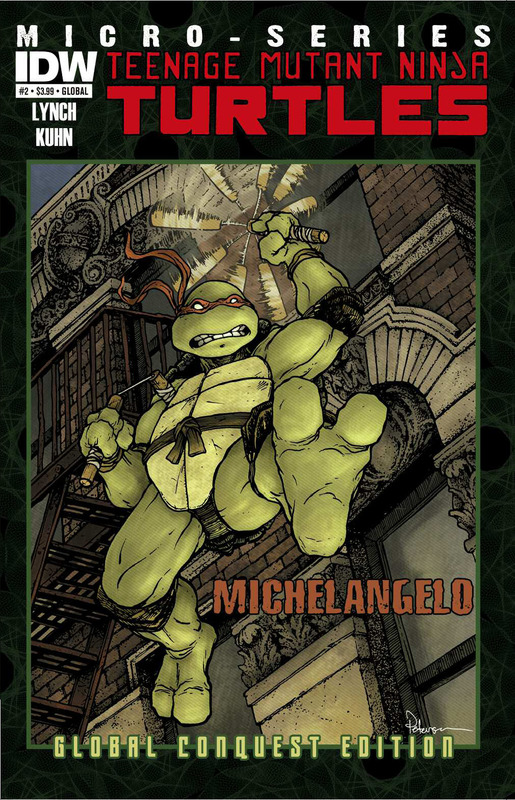 The TMNT Microseries continue with everyone’s favorite fun-loving Turtle, Michelangelo! 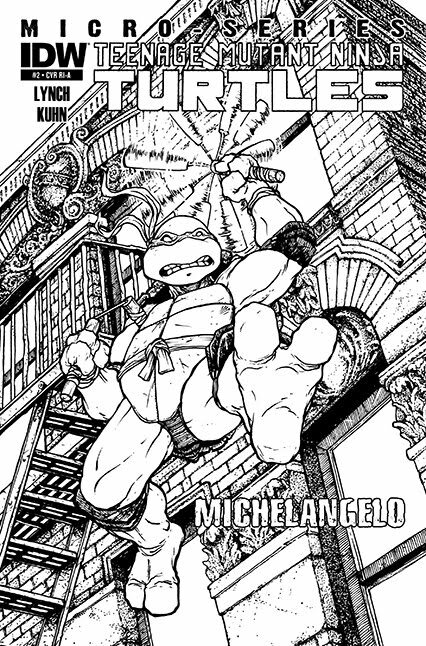 Considered by many to be the ‘soul’ of the Turtles brothers, this story will follow a stand-alone adventure with Michelangelo exploring New York City on his own during the holidays. He’ll find new a new friend, grave danger, and uncover new secrets that reveal clues to ongoing mysteries… all with that classic Michelangelo attitude. Don’t miss this special issue! 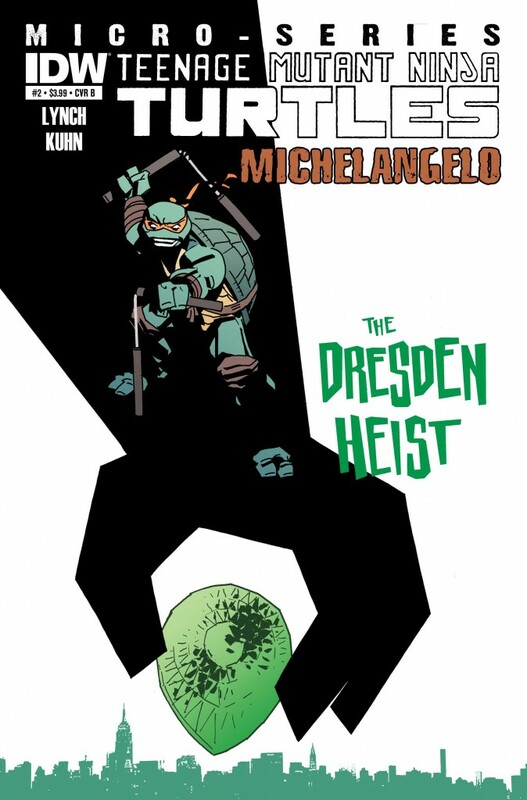 “Retro” variant edition, featuring a re-mastered original Kevin Eastman Michelangelo Micro-Series cover! 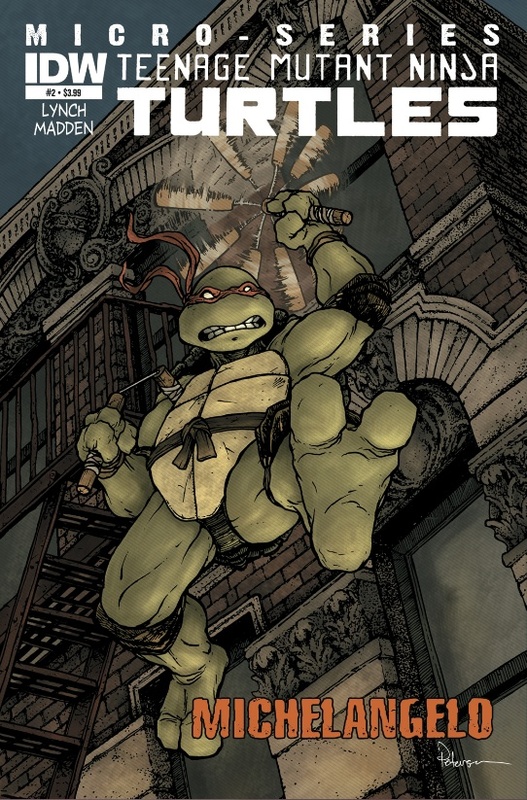 Fan favorite Michelangelo in his first solo adventure in years! 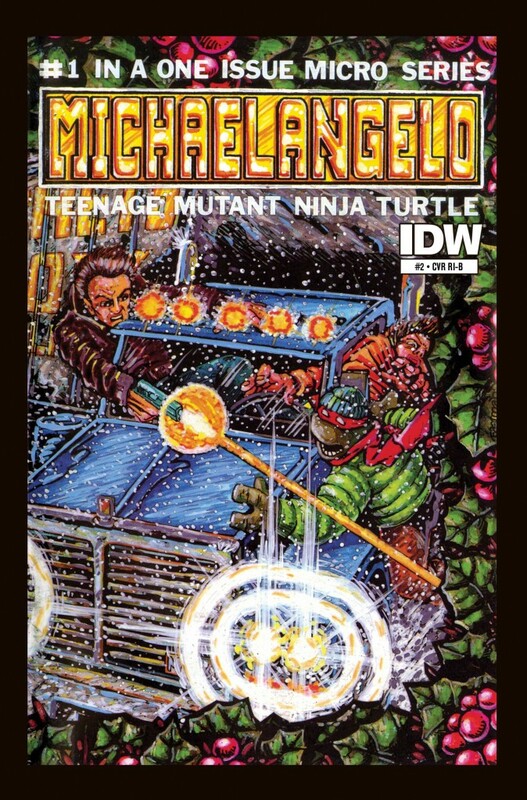 Standalone story by Angel scribe Brian Lynch compliments the ongoing TMNT series! Art from new superstar Chris Madden (Jack Avarice IS the Courier, Danger Girl)!